Macarons are the dainty, often pastel-coloured meringue confections that have recently become the height of patisserie fashion. Worshipped by the French and increasingly by the rest of the world, they are not to be confused with the lumpen coconut biscuits known as macaroons. 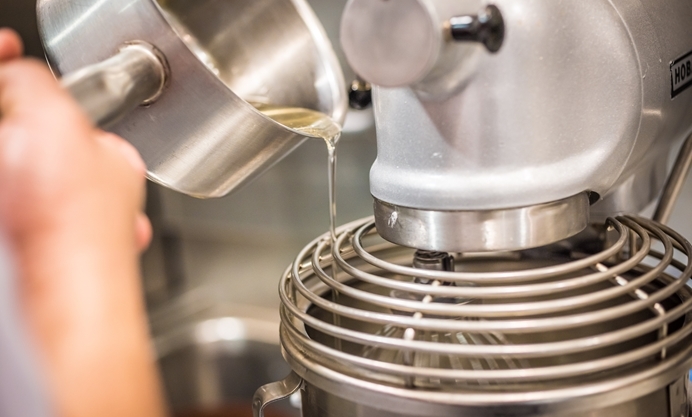 Unlike macaroons, which are very easy to make, producing perfect macarons is a notoriously tricky technique to master but we are here to show you how, with the help of this method from Michelin-starred pastry chef Graham Hornigold. 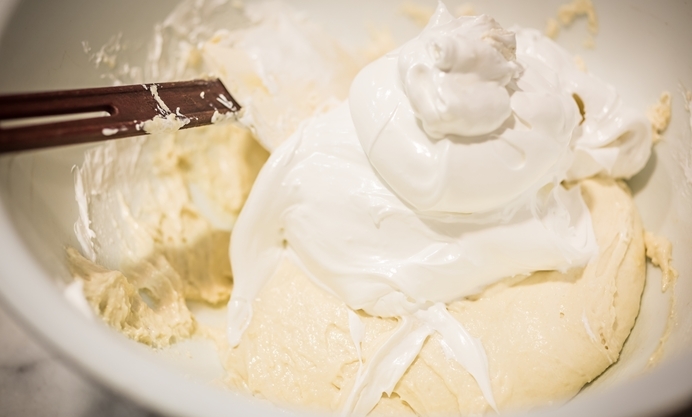 This recipe is for making macarons using Italian meringue as the base. 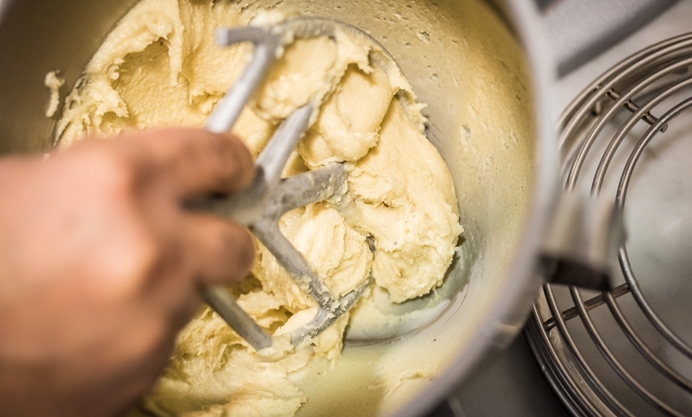 This involves pouring hot sugar syrup into the egg whites as they are being mixed, as opposed to the less stable French meringue method of folding dry ingredients into the meringue mixture. 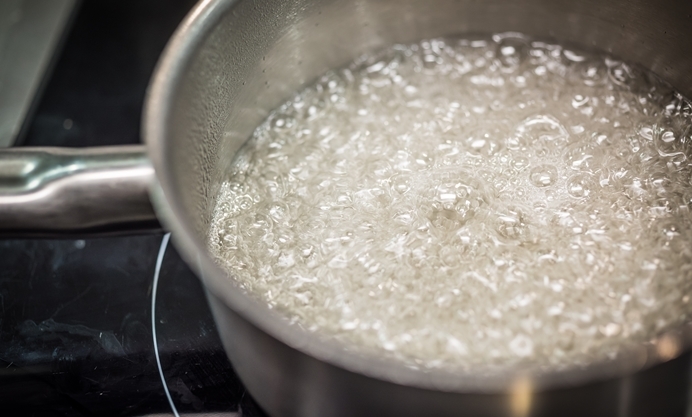 Once you have perfected the basic recipe, you can start experimenting with colours and flavours. 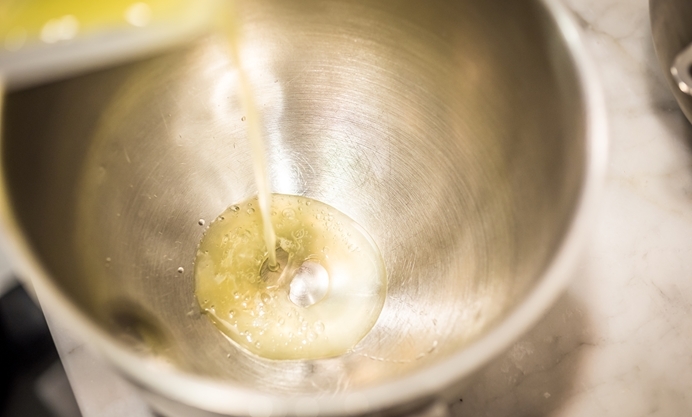 Because the cooking time is so crucial, it is a good idea to test a small batch before cooking all your macarons. It is also important to know your oven – choose the shelf that is exposed to the most consistent heat and don’t put too many trays in at the same time. 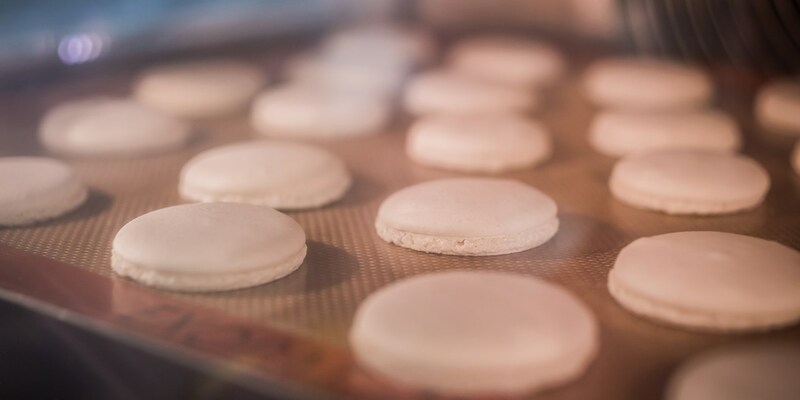 Cook the macarons the day before you want to serve them so they have time to break down a bit and become soft and chewy inside. 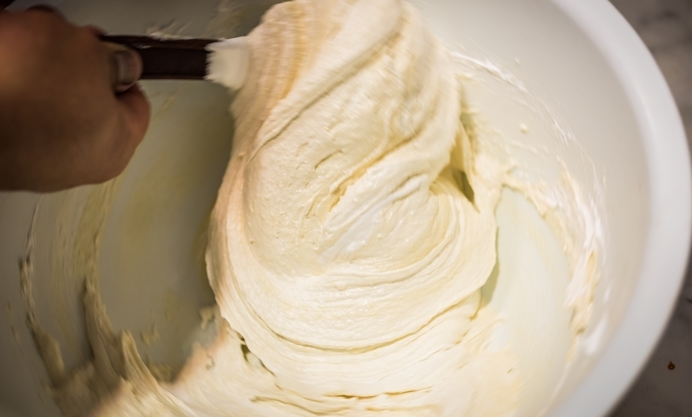 Be careful not to over-mix the meringue or to overwork it when folding it into the almond mixture. 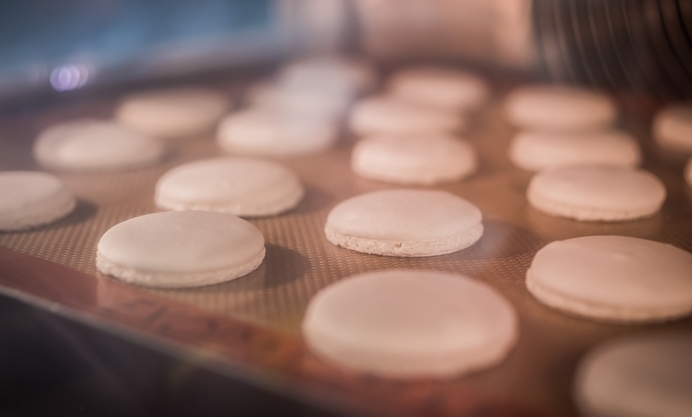 It is vital to leave the uncooked macarons to rest so they form a skin – if you put them in the oven too quickly, they will crack. 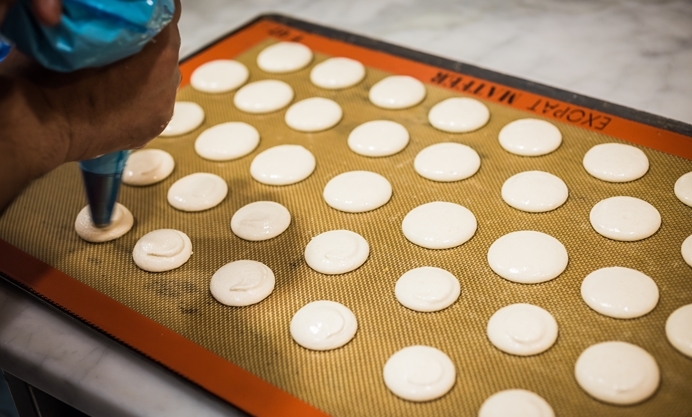 Resting is also key for creating the signature ‘frilly’ bottoms of the finished macarons. Don’t mess with the flavour of the shell – put the flavour in the middle instead. Don’t under-fill the macarons or they will be too dry.